Apply Now to Our Lady of Mount Carmel for the 2018-19 School Year! Click "Admissions" above to begin. First Day of 2018-19 School Year for Grades TK - 8 is Wednesday, August 22nd. 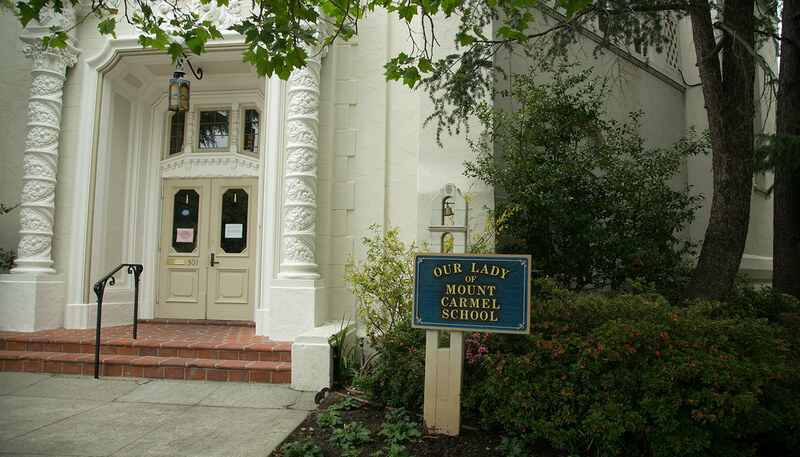 Our Lady of Mount Carmel School is a Catholic Pre-Kindergarten – 8th grade elementary school nestled in a quiet residential neighborhood in Redwood City. 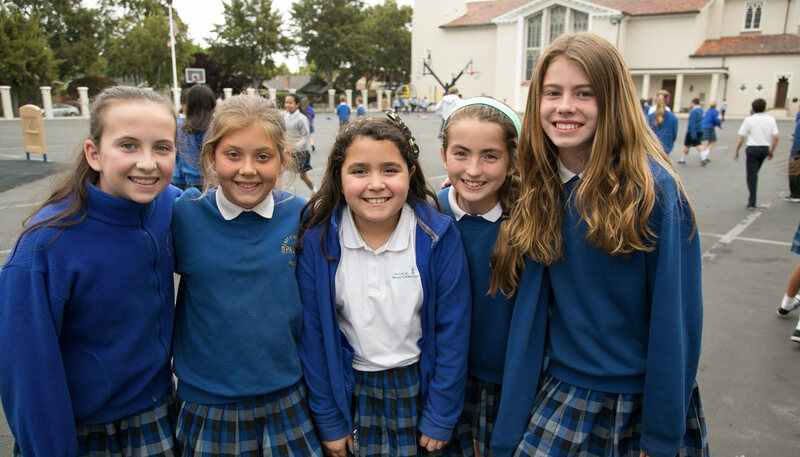 Part of the Archdiocese of San Francisco, our school has been educating local children since 1885. The school building, playground, gym, science center, extended care and pre-kindergarten facilities are contained withing our gated, secure campus. uses formal and spontaneous prayer. learns the teachings of the Catholic faith. engages in service projects to help others and the environment. takes responsibility for my actions. understands and uses good health and safety habits. implements the Step Up to Writing Process. thinks critically ans solves problems. researches, interprets and applies information. works independently and collaboratively to achieve goals. participates in the arts and humanities. uses technology to enhance learning. All of our teachers are fully credentialed and have been teaching for a combined average of 27 years. 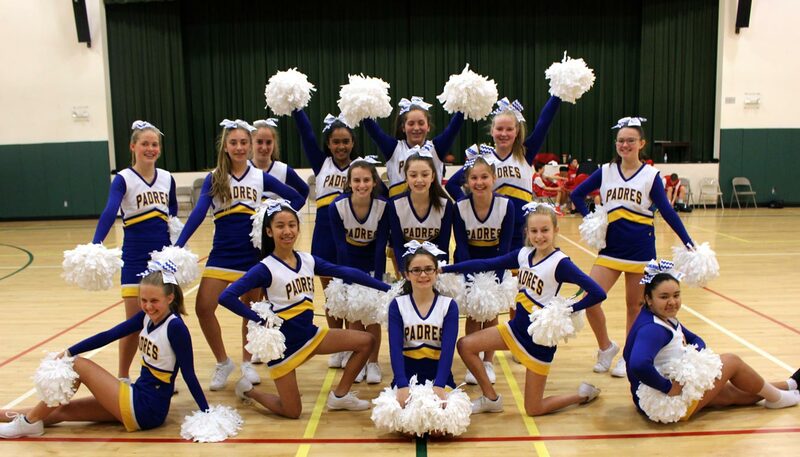 Our faculty includes Resource and Enrichment teachers; teacher aides in all primary grades, Physical Education for grades TK - 8, Music and Spanish instructors for grades Pre-K – 8, and after-school sports for grades 4 – 8. Extended Care is available for grades TK - 8. Our full day Kindergarten boasts a full time teacher, full time aide and part time aide for instruction of core academic subjects. All grades are consistently split into two groups for teaching of these core academics to provide greater one-to-one teaching opportunities. 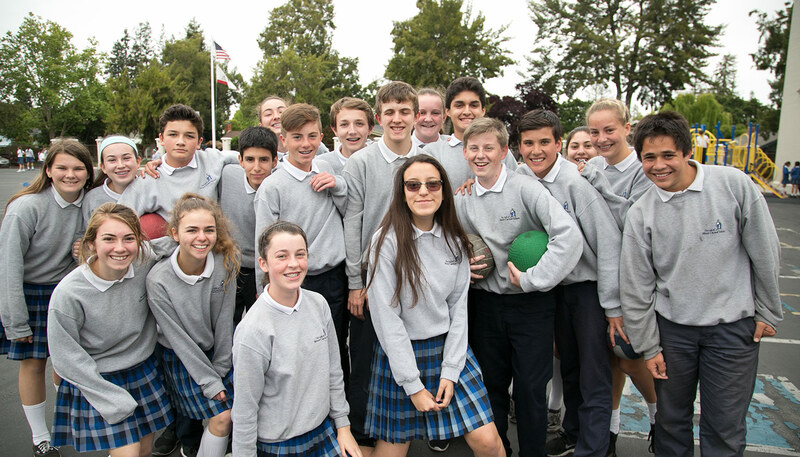 We are accredited by the Western Catholic Educational Association (WCEA) and by the Western Association of Schools and Colleges (WASC). We consistently receive a full 6 year accredition each review period, the longest term awarded. Hours: Mon − Fri 7:30am − 3:30pm. © OLMC School. All Rights Reserved.